Since over 70 years Achitex Minerva S.p.A. is a primary player in the Chemical Industry. 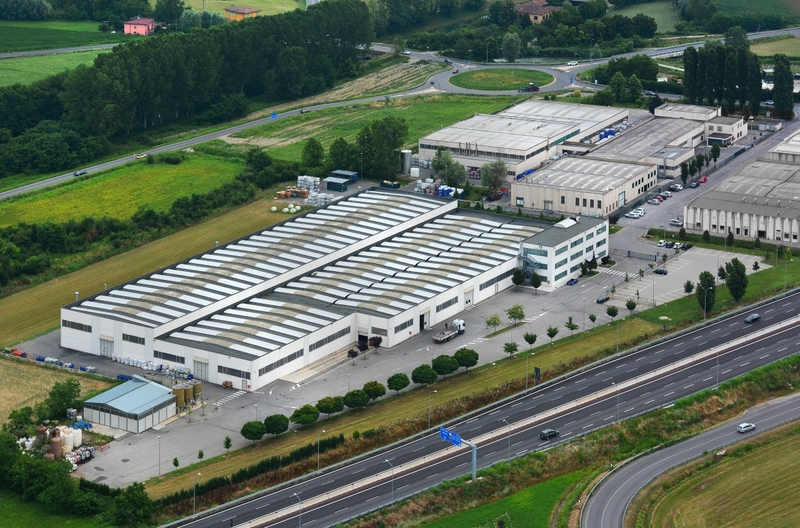 70 years of continuous research and development, of modernization accordingly to the newest technologies, of new products, with attention to quality, safety, environment, made Achitex Minerva S.p.A. what it is today: an affordable partner of the major industries in over 60 Countries worldwide. Our actual partners are the most important Textile industries, building industries, paints, glass fibre. Commitment of Achitex Minerva S.p.A. is to continue this strategy. Research, development, service, cooperation, quality and environment are the key factors for the competitiveness of the Industries we are serving. The textile division of Achitex Minerva SpA provides a complete range of products for all types of applications, from spinning to printing. Achitex Minerva S.p.A. is at the side of its customers in the research and development of formulations that allows them to be at the forefront and that can be a successful basis for the company itself and its end users. Achitex Group, through Minerva S.p.A., is manufacturing for more than 70 years high concentrated water based pigments’ dispersions, organic and inorganic, suitable for several applications, as textile, coating, agrochemicals, leather, paints, varnishes, adhesive tapes and paper. Our products combine a high dispersion level with good stability ensuring homogeneous colouring. During the years, Achitex Minerva S.p.A. has specialized in certain extra-textile areas for which manufactures and markets products of high quality and excellent performance. Achitex Minerva S.p.A. produces products for glass fibre, adhesives for paper and cones and several products for buildings and in particular for the protection of building materials for construction.